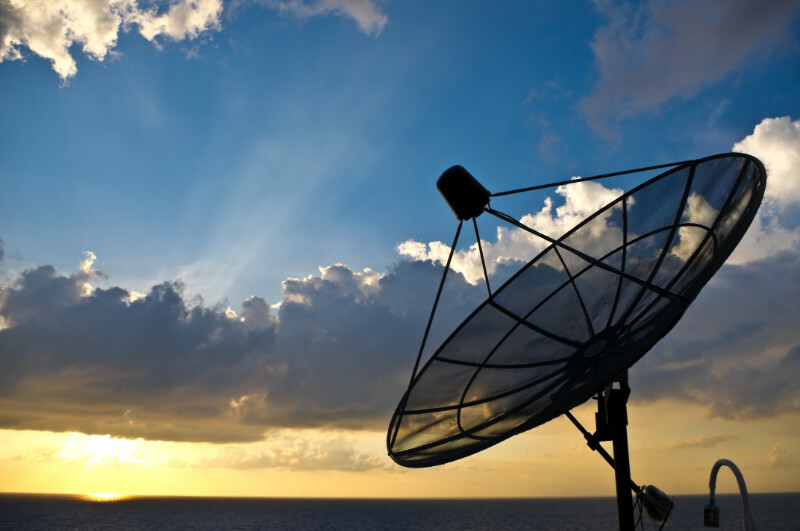 The SAGE SatCom mission is to deliver the most advanced, efficient, and cost-effective satellite communications solutions to customers throughout the world. Our focus is on satellite communication solutions that support high linear power, solid state reliability, low power consumption, and compact packaging from linear power levels of 5W and higher. SAGE SatCom’s high power Ka Band Block Up Converters utilize solid state Gallium Arsenide (GaAs) and Gallium Nitride (GaN) RF technology to provide industry leading power consumption and compactness. The SAGE SatCom team has vast experience in design and integration of RF products including wideband frequency up/down converters, wideband low and high solid state power amplifiers, transceivers, LNBs, wideband driver modules, line driver modules, low power Block Up Converters for TWTA drive, and various waveguide power combining technologies. The company’s design capabilities are complemented with strong execution on operations and customer support with over 600 employees to support our customers’ needs. SAGE SatCom is part of a leading ISO 9001:2015 certified global telecommunications solutions provider with a research & development center in North America and world-class radio and RF manufacturing facilities in North America and Asia.